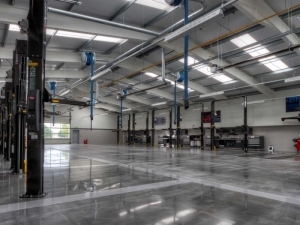 A new state-of-the-art car showroom was constructed in Ayr by CCG (Scotland) Ltd with all M&E Services by Arc-Tech Scotland. 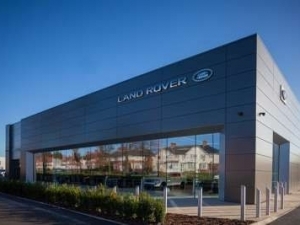 The new showroom has been designed with exceptional aesthetic merit and the end result offers customers an immersive experience of the Jaguar and Land Rover brands. Features include a glass fronted showroom and open landscaping to the sides of the building.